In order to spread the word about the great things that Ozone House does for the community, we like to get out IN the community and tell our story. 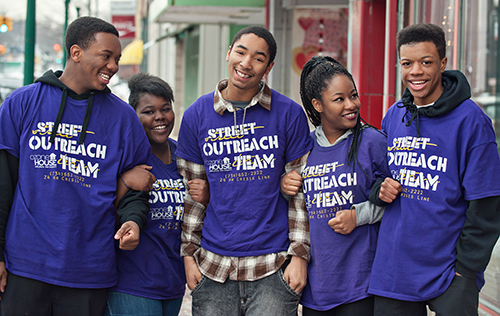 We are grateful that so many people are invested in helping youth lead safe, healthy and productive lives. Because we receive so many requests, we must prioritize our speaking engagements to settings that most effectively help us achieve our mission. We unfortunately cannot accommodate students who want to interview or job-shadow our staff, and we are unable to present in University classrooms. Please fill out a “request a speaker” form, and we will let you know if we are able to accommodate your request. Thank you for your commitment to youth! 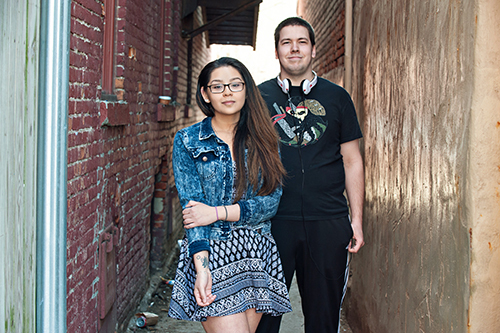 SpeakOut is comprised of formerly homeless youth who speak about Ozone House and youth homelessness at community events, in schools, and with local and state policymakers. Click here for more detailed information about SpeakOut. We are always available to present on topics including youth development, youth homelessness, human trafficking, foster care, mental health, crisis intervention, public policy issues, social justice and more. 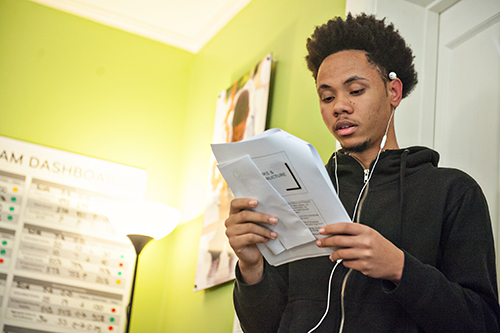 We connect Ozone House resources with the youth and families who need them most by providing outreach and education at middle and high schools throughout Washtenaw County. 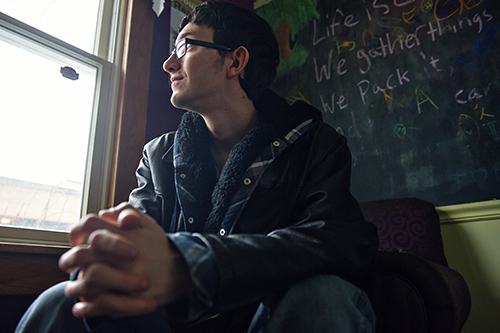 This interactive presentation offers a unique opportunity for you and a group of friends or colleagues to walk in the shoes of a homeless youth. This can take place during a lunch hour, after work, or in a private event at your home. 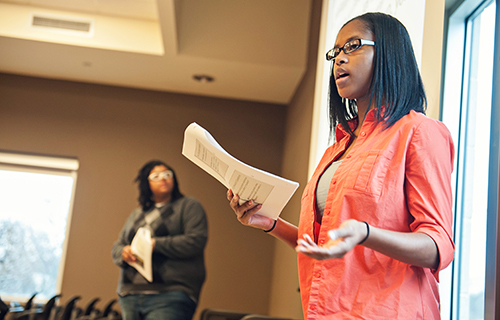 Youth from Ozone House and the Corner Health Center share their findings on a series of focus groups and surveys they conducted with hundreds of Ypsilanti youth, with the goal of developing a safer and healthier community for young people. Click here to view their presentation slides. Have another idea? We’re all ears and ready to come talk with your organization, company, school, or group. We love to talk about Ozone House and the need, impact, and power of what we do in our community. 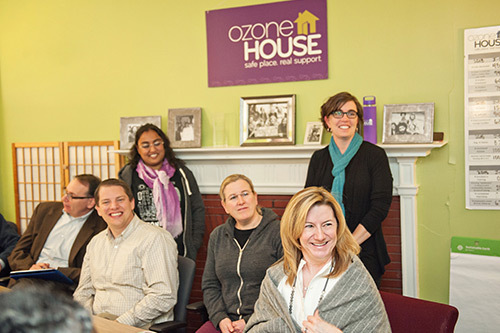 If you need help and have nowhere to go and want to be heard, call or go to Ozone House.